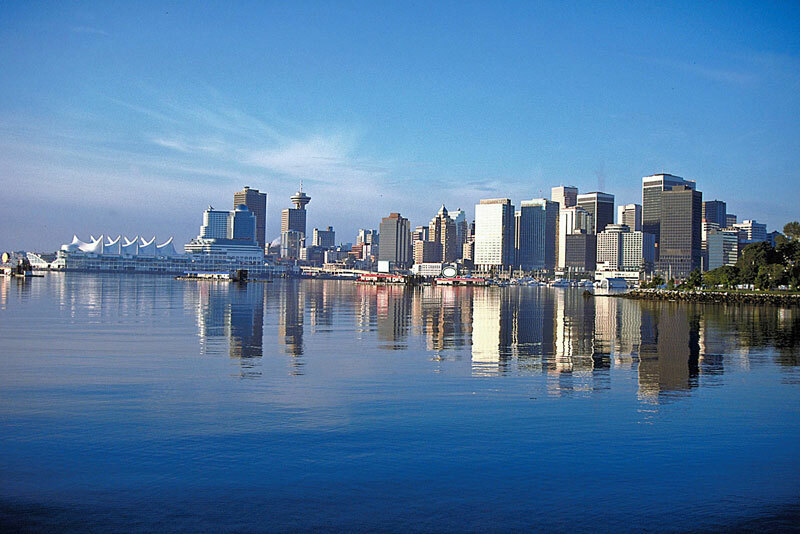 The sale of homes in British Columbia have normalized according to a report from the BC Real Estate Association. It says that falling supply was a factor in a 21.8 per cent year-over-year drop in sales in March to 9,826 units. Total dollar volume was down 30 per cent to $6.79 billion. Prices have slipped 10.5 per cent from a year earlier to an average $690,597.